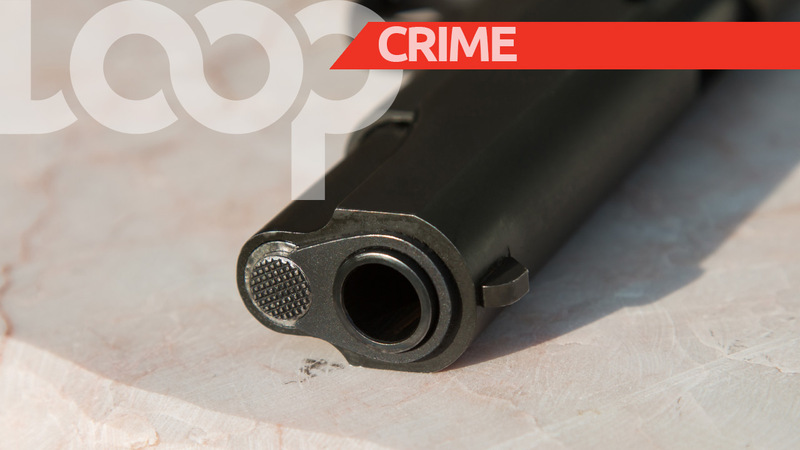 A 26-year-old man is said to be nursing gunshot injuries following a shooting in San Fernando on Carnival Monday morning. 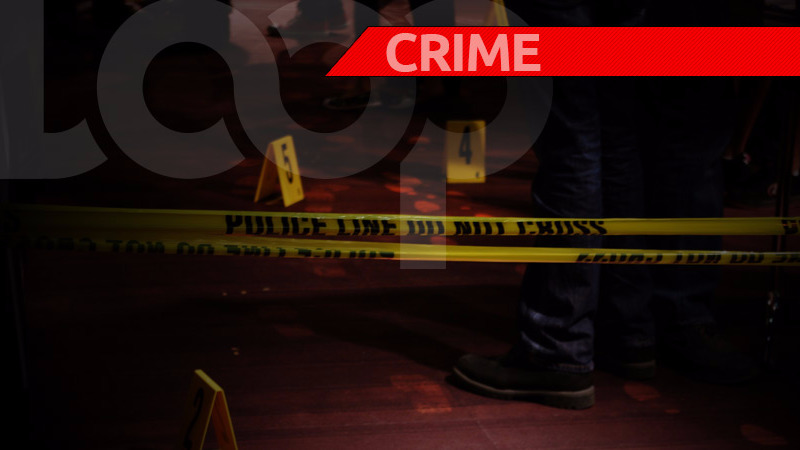 The victim has been identified as Keon Jack of Montgomery Street, Ste Madeleine. 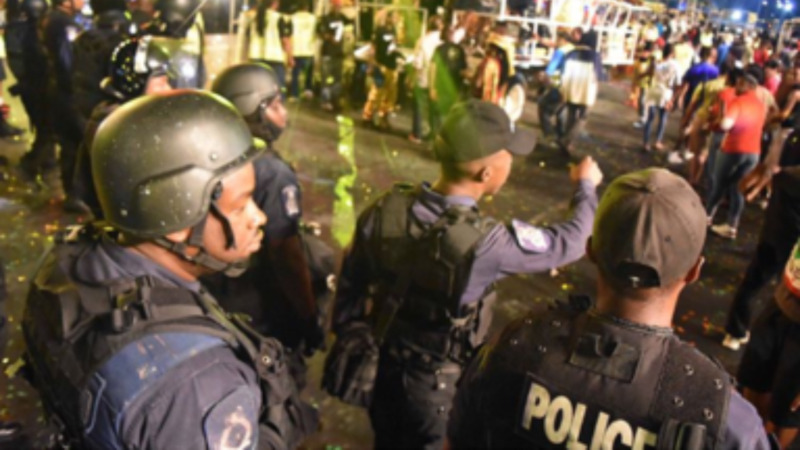 He was said to have been liming with a group of friends along Park Street, San Fernando, when several explosions were heard. Jack then felt intense burning sensations to his right arm and right torso, and he collapsed on the ground. 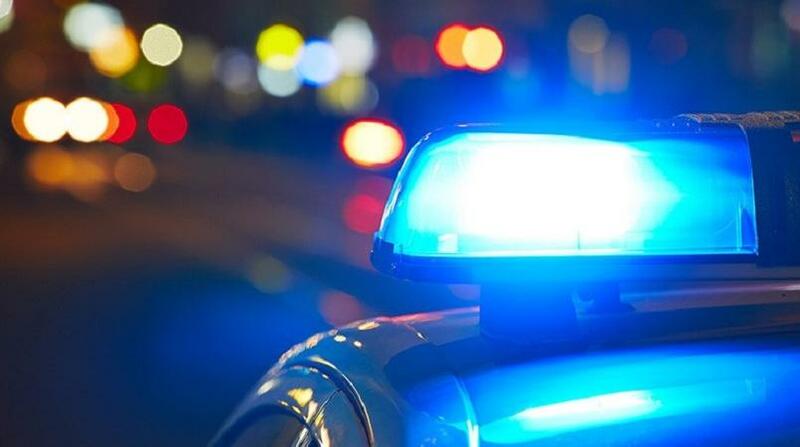 He was said to have been treated, but remains in a serious condition at the hospital.